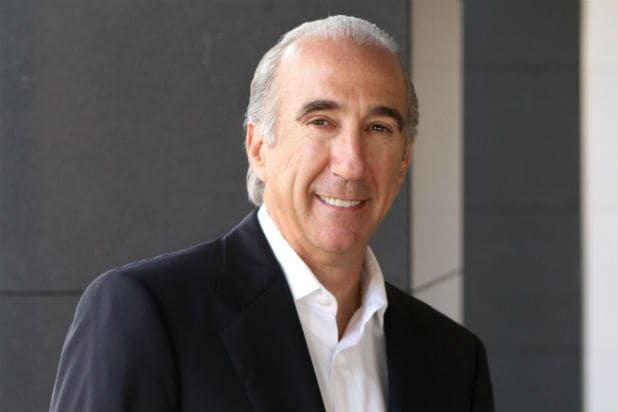 Gary Barber is no longer the CEO at MGM, the company announced abruptly on Monday night. The exit comes just five months after Barber’s contract was renewed until 2022 and without further explanation for the reason for his sudden departure from a company he has led since 2010. No immediate replacement was announced — nor did Barber himself offer a statement about his intentions or plans. The board has temporarily formed an Office of the CEO to oversee day-to-day operations during this period, MGM said in its statement. The CEO will report directly to the board and include a group of divisional heads and senior executives. CEO of Google Ventures; and James Dondero, CEO of Highland Capital Management. 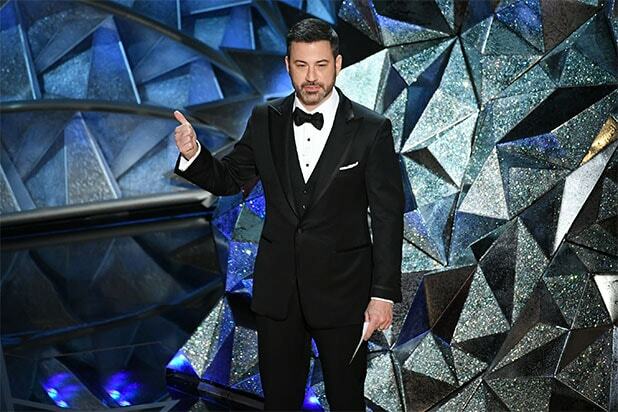 “Over the past eight years, MGM has successfully built a world class company and talented team,” said Kevin Ulrich, chairman of the Board of Directors, said in a statement. “With this transformation complete, MGM is uniquely positioned for exceptional future growth in the evolving entertainment landscape,” Ulrich continued. “Now is the right time to enable the next generation of leadership who can help drive the creativity, collaboration and partnership needed to continue the Company’s positive trajectory. Looking forward, we are committed to empowering our team to take charge, innovate and execute on the promising opportunities in front of MGM. Barber joined MGM in 2010 after running Spyglass with Roger Birnbaum. MGM’s latest release, the “Tomb Raider” reboot distributed by Warner Bros., opened to $23.5 million from 3,854 screens last weekend. MGM is still scheduled to have its Q4 2017 earnings call on March 28 at 10 a.m. PT.